Posted on January 7, 2014, in Thriller and tagged Considine, Drama, Horror, Kebbell, Meadows, Thriller. Bookmark the permalink. 34 Comments. Nice one Joseph! Glad to hear you got round to this. You’re absolutely spot on in not just highlighting the excellent work of Considine but Kebbel too. The two of them are outstanding. Love this flick. Not easy viewing but brilliant all the same. Thanks so much Mark! Happy I got to it as well. Kebbel is just phenomenal in his role and Considine never gets the respect he and his talent deserves. Again, thanks for reading :). HMMMM never heard of this – sounds like something I’d like – thanks for the recommendation! I really think you’d like this flick! 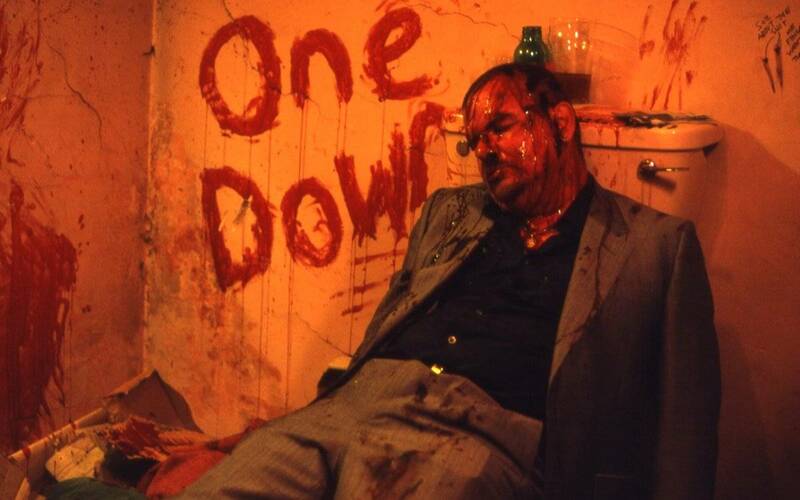 Low-budget, slow-burning revenge thriller, it’s right up your alley! I’m sure it’ll be there, if not, I think it’s on netflix! This is intrigues but at the same time not sure I want to watch with how much brutality it seems to have…but I think I’d really like it…ugh, decisions, decisions….great review btw! Thank you! Been a while since I’ve seen you around here ;). It’s not so much the brutality of the film, it’s just hard to stomach. Lol, it’s all good my friend :). I think this is defintely worth the watch, specifcally for the performances! Glad you love this one Joseph. I was your Santa :). 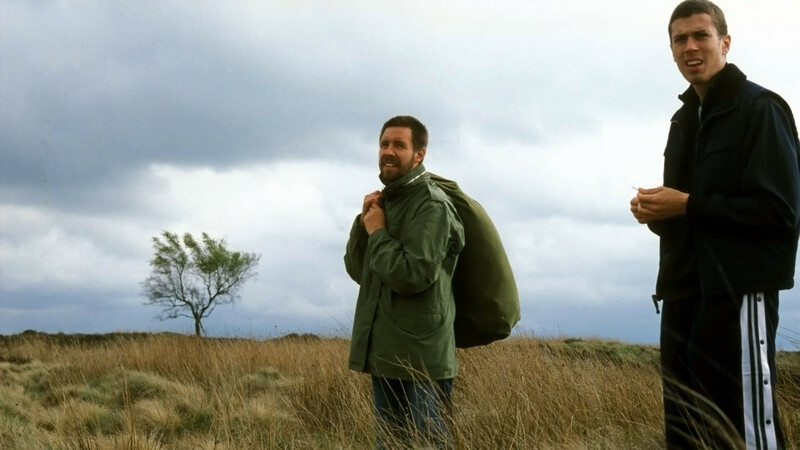 Dead Man’s Shoes is a film that I believe way too many people have not given notice to and when asked by so others why I love Paddy and Kebbell so much, this is the film I point them towards. 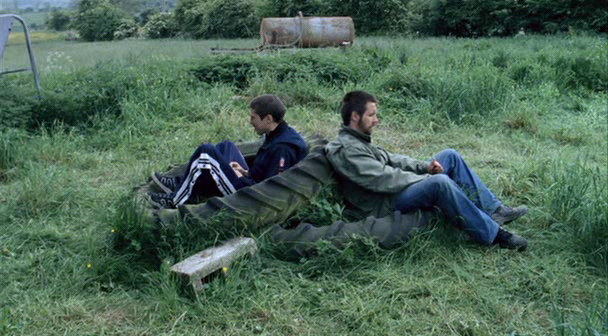 Shane Meadows has also made the incredible film (and series) This is England. Definitely worth checking out. As for your review, you mention it’s predictable. I honestly didn’t think it was… But maybe that’s because I’m more in the moment than trying to guess what’s going to happen lol. Thanks for participating! Thank you Nick for giving me such a thoughtful gift :). Honestly, I was expecting to Paddy to take the reigns, but Kebbel just stole the show. One of the best performances I’ve ever seen. I’ve never heard of This is England, researching now :). Predictable, for me I knew how the story was going to end. I mean I figured out what happened to his brother and such fairly early on. That being said, even though I knew, it still blew me away. Which should speak to the power of the film. Thanks again Nick! Kebbels performance really is one of the best in recent memory. Shame the man’s career hasn’t taken off. It’s getting there, slowly, but surely :). Delighted you’ve given this some love mate. I adore this film; check out my review if you get a chance. I’m sending this from a phone so can’t include the link I’m afraid. Great review! Thanks friend! Heading over as we speak :). Love this movie. When it first came out, it wasn’t available in the US and I had to get a copy from England off of eBay and watch it on my computer to remove the the regional encoding. I still have that DVD kicking around somewhere. Anyway, Considine blew me away in this. Certainly a different role for him than most of the other stuff I have seen him in. Yeah, I know what you mean. I hate trying to find good flicks that’ve only been released physically across the ocean. Regardless, this is a great flick :). Good review Joseph. Just watched this pretty recently and I have to say, it’s pretty messed-up. In all the right ways, that is. Thanks bud! Indeed, very uncomfortable to watch, but somehow, one can’t look away :). I’ve had this on my list for ages. Think I need to bump it up. I would definitely bump it up, at least a few notches lol. Great write up man. 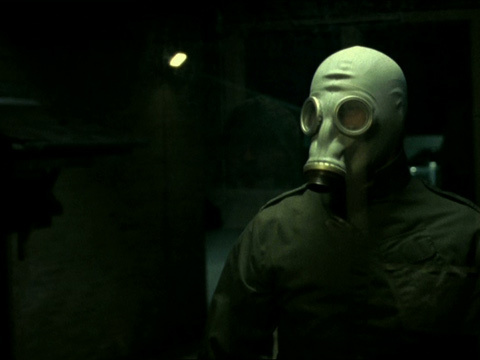 Love this film, so dark and gritty but some absolutely amazing performances. Definitely one that more people need to see in my opinion. Thanks Chris! Completely agree, a lot more people need to check this one out, if only for the performances :). Thanks again. Nice review, Joseph. Sounds pretty intriguing. I like the way it sounds like a slow burn and a tough watch which I like. Thanks for the head’s up. I hadn’t heard of this one. Thanks so much Vic! Definitely a slow-burn and a hard one to sit through but well worth it in the end. Driven by the incredible performances, even the simple story can’t bring it down :). It took me a while to work myself up to seeing this and it was a hard watch but ultimately it was all worth it. Good film, great review. Seconding the This Is England rec! Thank you so much! I really need to get to This is England! Well, you’ve sold me at any rate! Great review Joseph! I think this is a film that you can enjoy and appreciate, Zoe :). Then I will get right on it! 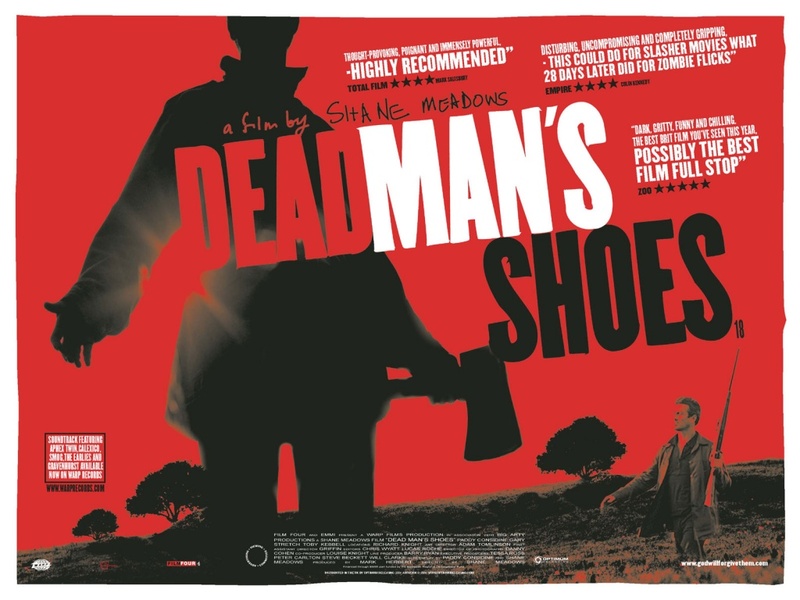 It’s a terrific film, perhaps Shane Meadows’ best (certainly my own personal favourite). You’re right about the performances and the overpowering sense of dread, but Meadows’ real genius is his building of tension until that devastating finale. It really gets under the skin and stays there long after the credits have rolled. Couldn’t agree more! Thanks so much for reading :).